There are plenty of people cutting down or quitting, and who want better non-alcoholic drink options. The success of Club Soda’s first two Mindful Drinking Festivals in 2017 showed this (Summer 2017 and Winter 2017). Tesco are adding 11 new alcohol free beers to their shelves in September 2018, after selling more than 24 million bottles of no and low alcohol beer in a year; a 30% increase from the year before. Cost rarely makes an appearance in the answers, indicating that most customers would be willing to pay more for a healthier, more adult-feeling soft drink. In the summer of 2018, 62% of Irish adults planned on drinking non-alcoholic drinks at social events. 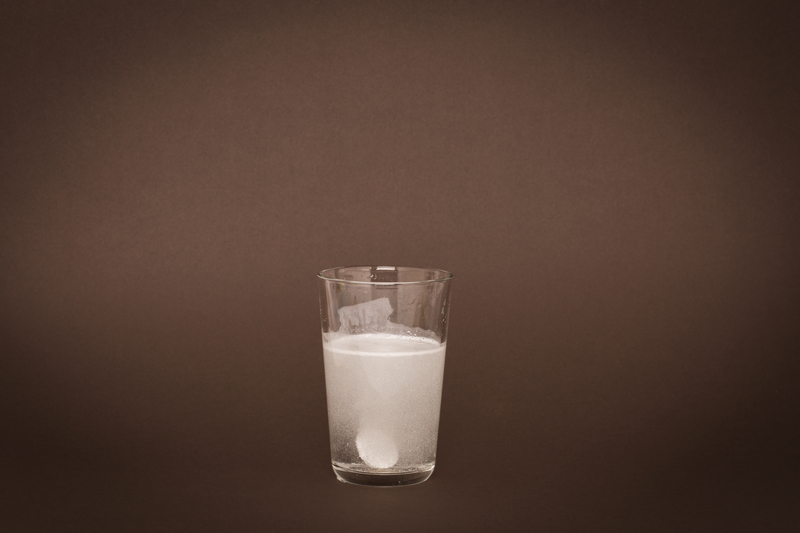 Almost 3 in 10 (28%) would substitute a non-alcoholic version of an alcoholic drink (source: Checkout; and our Summer 2018 Festival saw the UK launch for Silk Tree Botanics, non-alcoholic Irish spirit from Dublin!). According to Mintel’s Alcoholic Drinks Review, 27% of Britons are drinking more low- or no-alcohol drinks compared to a few years ago. And the figure is 42% of those aged 18-24 and 45% of those aged 25-34 (source: The Guardian). 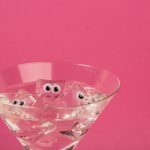 At a drinks industry event in October 2017, Dan Gasper, chief operating officer of Distill Ventures (Diageo’s fund for new drinks) stated that ‘the biggest opportunity in the drinks industry is the emergence of the non-alcoholic category’. Club Soda was invited to organise two roundtable discussions at the Non-Alcoholic Beverage Strategy Congress in Barcelona in February 2018 – you can read more here. 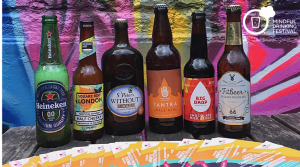 In summer 2018, non-alcoholic beer sales were up 58% compared to the year before (source: Kantar Worldpanel). Last year, sales of low and non-alcoholic beer grew by 20.5% over the 12 months to July 2017. World’s biggest brewer, AB InBev, plans to grow low and no alcohol beer from 8% of their total sales in 2017 to 20% by 2025 (low alcohol is here defined as under 3.5% ABV; source: FoodDive). 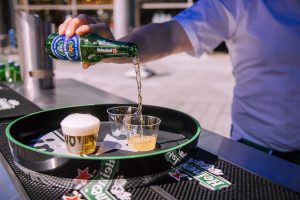 For Danish brewer Carlsberg, alcohol-free beer volume jumped by 26 per cent across Western Europe in the Summer of 2018 (compared to summer 2017), and previously, in their annual results for 2017 they said that alcohol-free beer production had grown by 15% in Western Europe from the year before. Nanny State 0.5% ale is Brewdog’s 4th biggest selling beer (source: Morning Advertiser). Alcohol free spirits, or distilled botanicals (this type of drink is still finding its name!)  are one of the fastest growing segment of the entire drinks industry. Statistics are still rare, as everything is still so new in this area, but we do know that the value of alcohol free spirits sold in the UK grew from £17.5 million to £25.9 million in the year to June 2018 (Source: CGA, quoted in the Morning Advertiser). This is still only about 0.3% of the total spirits sales, but it will grow fast. Is low and no alcohol wine and cider next? The Wine and Spirit Trade Association says that “low-alcohol wine category has increased 10 times since 2009 to around 3% of the market – that’s more than 37 million bottles, worth over £70m. Producers are responding to consumer demand for products that fit changing lifestyle habits” (source: The Guardian). According to Nielsen, the value of non-alcoholic wine [sales] in the UK rose by 66% last year (in 2018, source: The Drinks Business). So all licensed venues need to stay on top of these trends as well, not just for their customers’ sake, but for their own bottom line. 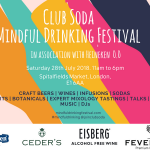 Club Soda will be launching their Club Soda Guide in January 2019, listing the best drinks and venues for mindful drinkers. You can see the Club Soda Guide website here.